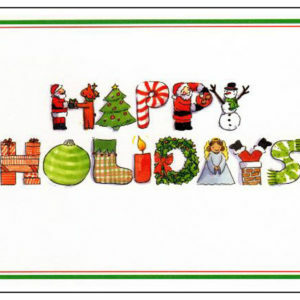 Categories: Greeting Cards, Invitations & Stationary Kits, Invitations, Just for Kids, Personalized Baby & Kids. 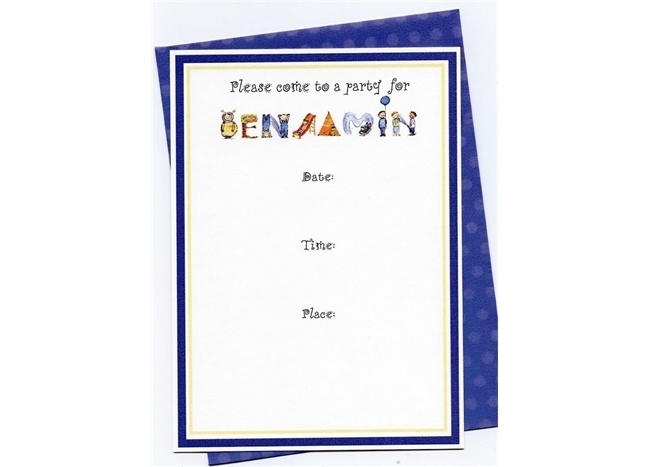 You’ll love using these adorable Personalized Kids Birthday Party Invitations for your child’s next party! 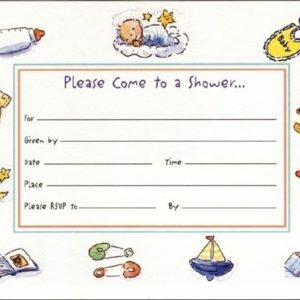 Your child’s name is personalized using artist Shelley Dieterichs’ cute illustrated alphabet letters on the Personalized Birthday Party Invitations with spaces to include the party date, time, address and RSVP details. 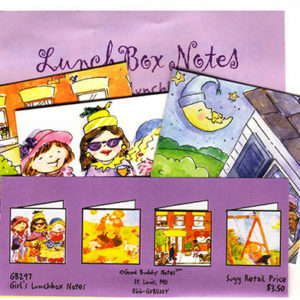 Each package of the kid’s Personalized Birthday Party Invitations contains 8 birthday invitations and envelopes.